Product prices and availability are accurate as of 2019-04-11 13:07:56 EDT and are subject to change. Any price and availability information displayed on http://www.amazon.com/ at the time of purchase will apply to the purchase of this product. 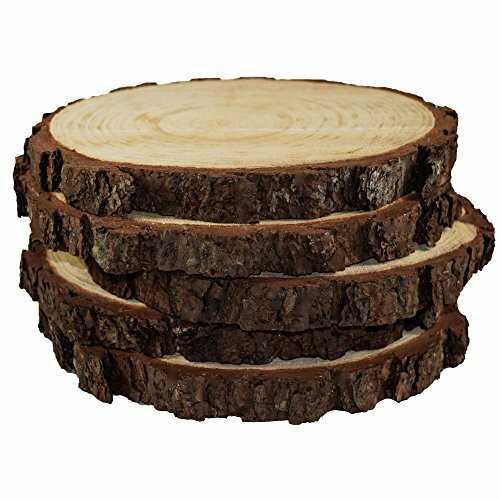 You will receive 5 of our large all natural wood slices varying from 9” to 12” in diameter. These rustic slices are great at giving you that all natural vintage look. Each log is harvested with great care to protect our company standard for high quality products. 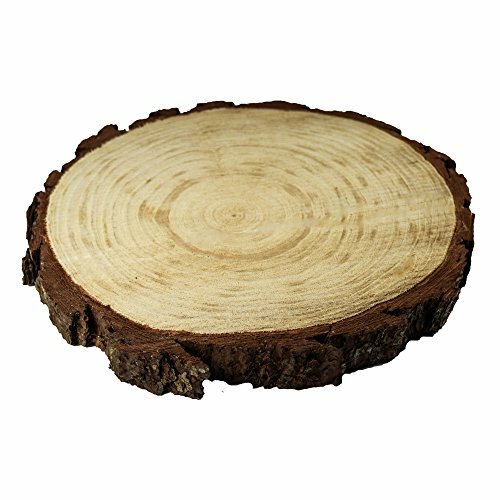 Made from all natural raw wood our wooden slabs will provide a sturdy base for all craft and décor needs. After hand selecting each tree and slicing our woods, they are cleaned and inspected to ensure our customers get only the best product possible. We do our best to provide a product that looks great in its natural state. 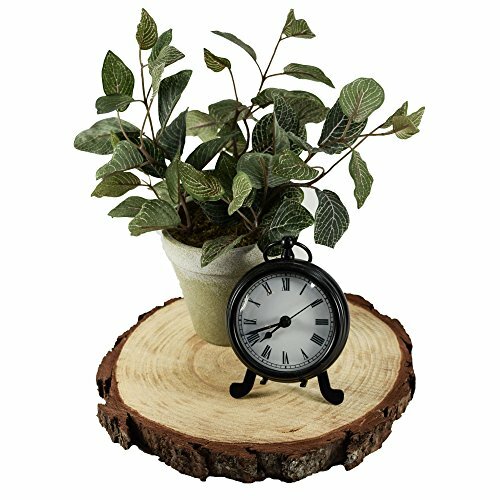 The natural color of our woods can coordinate with many different color schemes and styles. Depending on what DIY project you choose there are multiple ways to treat and finish your slices to ensure a long lifespan. A few of our favorites are Tung oil and matte clear finishes. Each piece is carefully inspected before shipping, but please contact us if any issues have occurred during storage and shipping. 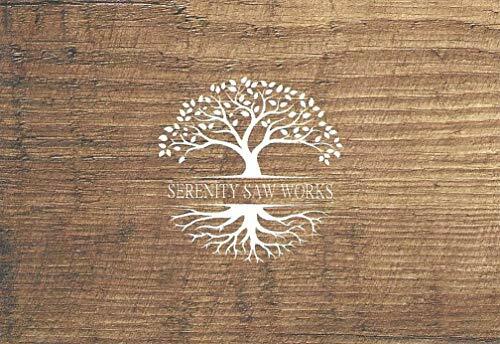 A quality product and happy customers are our top priority here at Serenity Saw Works.